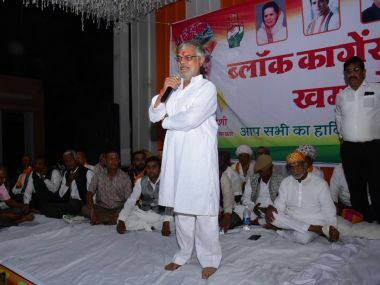 CP Joshi's utterances on Hinduism and the argument that only a Congress-led government can build a Ram Temple at Ayodhya may, of course, have been a manifestation of his subconscious desire to catch the attention of the Congress president, give words to the party’s current drive to embrace soft Hindutva. 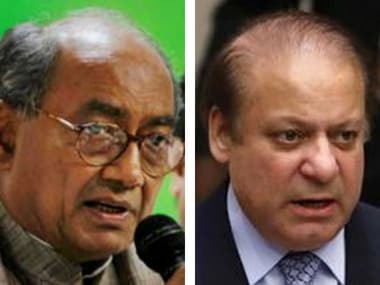 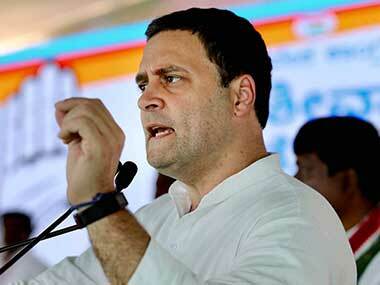 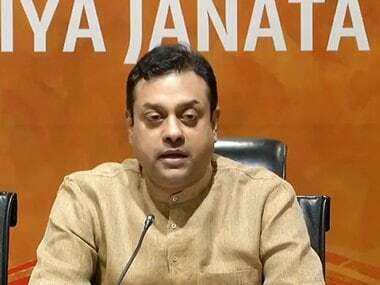 BJP spokesperson Sambit Patra hit out at Rahul Gandhi on Monday over corruption allegations in the Rafale deal against the Narendra Modi-government and said that the Congress chief's comments gave ammunition to Pakistan to act and speak against India. 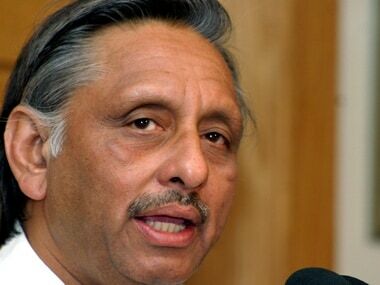 Congress leader Mani Shankar Aiyar was suspended for calling Prime Minister Narendra Modi "a neech kism ka aadmi" (a low life). 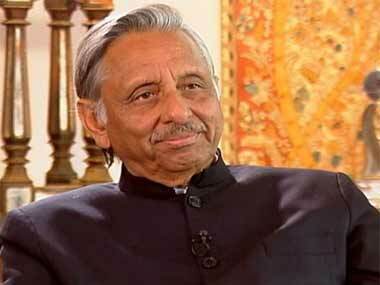 Aiyar, speaking in Lahore at an event, addressed the founder of Pakistan as ‘Quaid-e-Azam’ Jinnah, a term fondly used by Pakistanis. 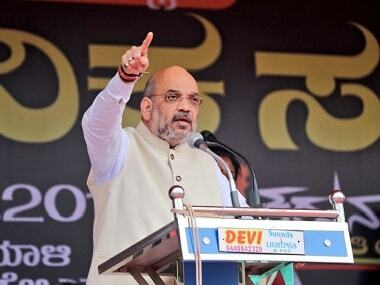 BJP president Amit Shah on Sunday hit out at the Congress party and Karnataka chief minister Siddaramaiah while addressing a rally in the poll-bound state. 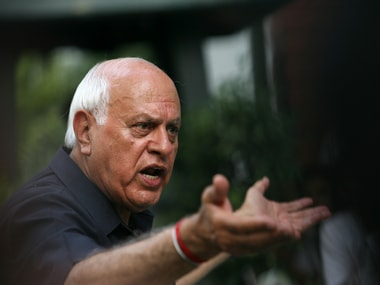 Skirmishes between Indian and Pakistani forces were only adding to people's sufferings and governments of both the countries should find a way to restore peace at the borders, National Conference chief Farooq Abdullah said.